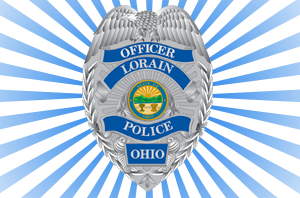 Applications are available from Monday, October 8, 2018 in the Lorain Civil Service Commission Office located on the 7th Floor of Lorain City Hall at 200 W. Erie Avenue, Lorain, Ohio. They also are posted online at the City of Lorain webpage. Applications can be turned in between Monday, October 8, 2018 and Friday, November 2, 2018 between the hours of 8:30AM and 4:30PM. Applications must be turned in, in person, by the job applicant or his/her representative. 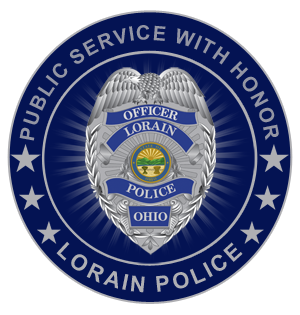 The civil service test for this position will be on Wednesday, November 7, 2018 at 6:00PM at the Lorain County Community College (1005 Abbe Road North, Elyria, Ohio 44035) in the Spitzer Conference Center. The exam will test the following areas: Ability to learn and apply police information, ability to observe and remember details, verbal ability, ability to follow directions, ability to use judgement and logic. A score of at least 70 percent must be achieved in order to be eligible to take the agility exam. Those who pass the written civil service exam will then be eligible to take an agility examination. The agility exam is pass or fail and will be given on Saturday, December 1, 2018 from 9AM to 2PM and on Monday, December 3, 2018 from 4:30PM to 8:30PM. The test will be held at Lorain Community College, 1005 Abbe Rd N, Elyria, OH at the Health, Physical Education & Recreation Facility Fieldhouse and Indoor Track. Sign in for each test is 15 minutes prior to the start of the test. Again, please see the job announcement at the above provided link for the full details of this position.